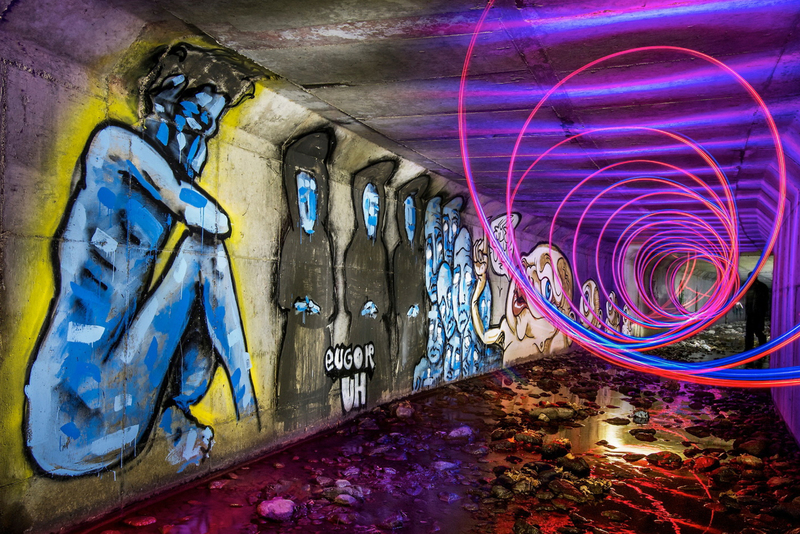 A photo of a EUGOR piece in an underground tunnel by Scott Finsthwait. 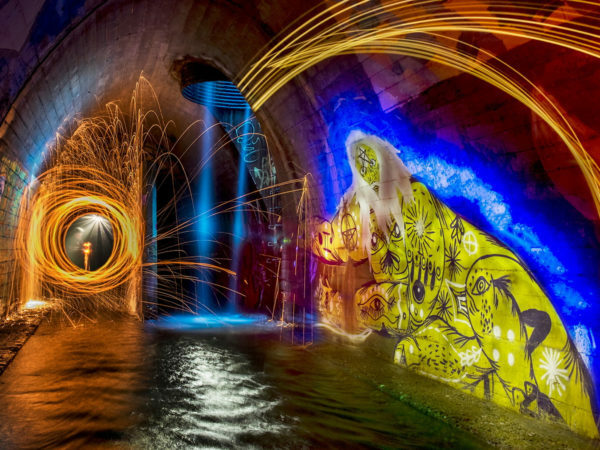 Photo by Scott Finsthwait of piece by unknown artist. 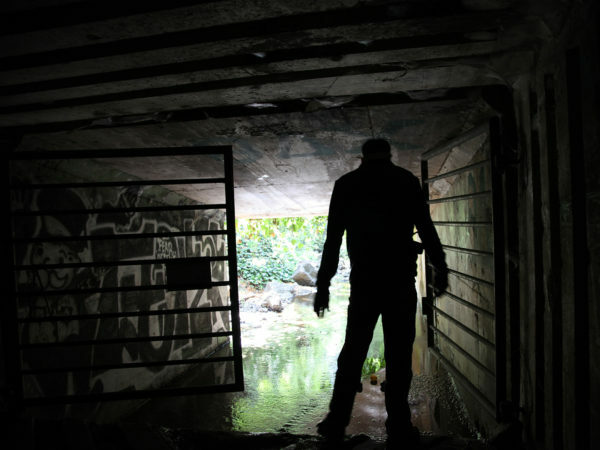 Scott Finsthwait explores tunnels at UC Berkeley. 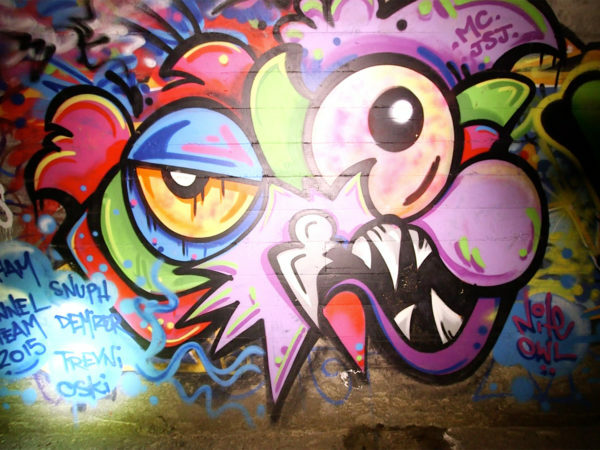 Scott Finsthwait – Graffiti Photographer from Alan Toth on Vimeo. NextToday is the Last Day to Register to Vote!